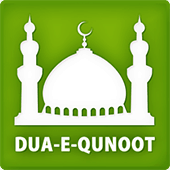 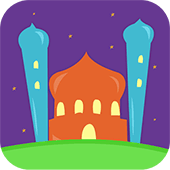 Kids Dua Now is an interactive application for Muslim Kids to learn & memorize the daily Islamic Duas in the easiest way. 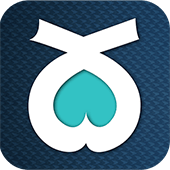 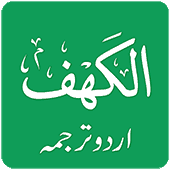 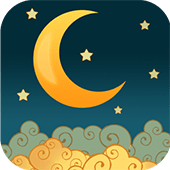 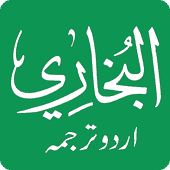 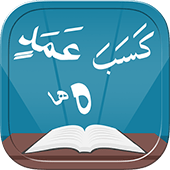 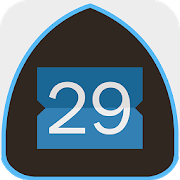 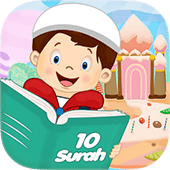 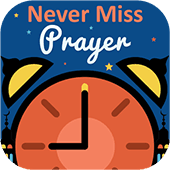 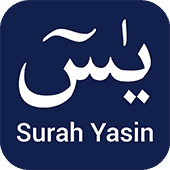 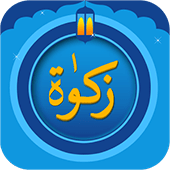 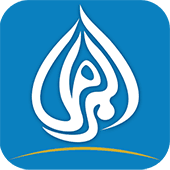 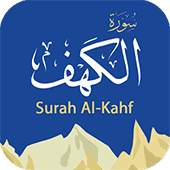 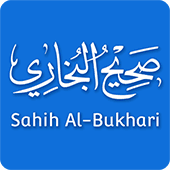 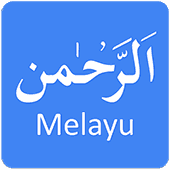 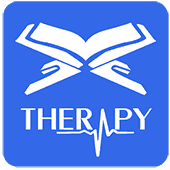 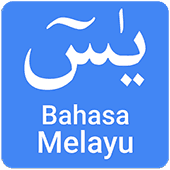 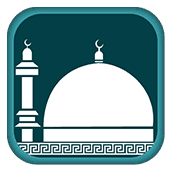 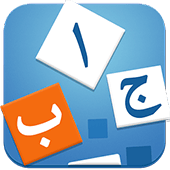 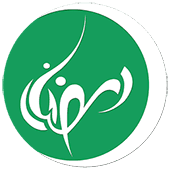 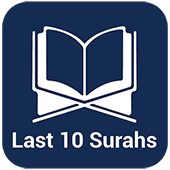 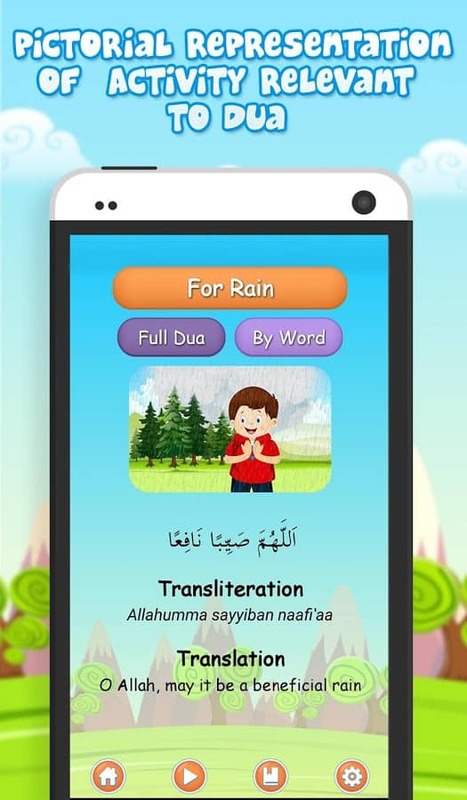 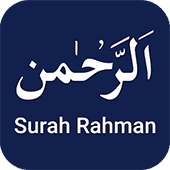 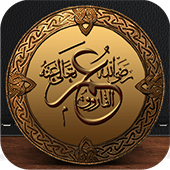 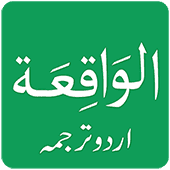 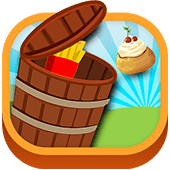 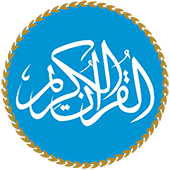 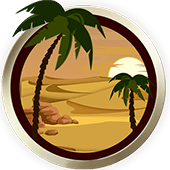 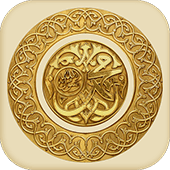 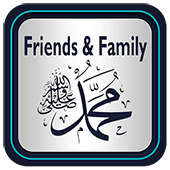 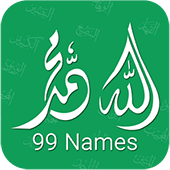 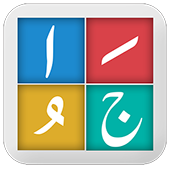 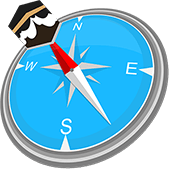 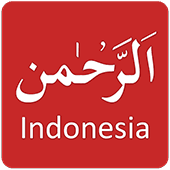 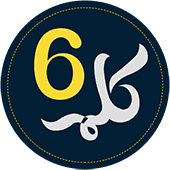 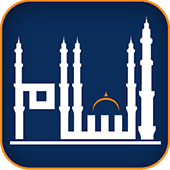 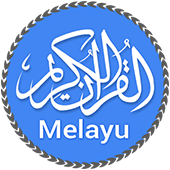 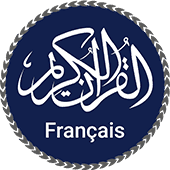 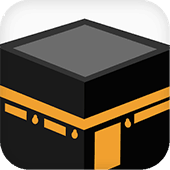 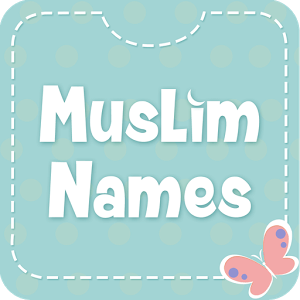 In this app, Islamic Duas and supplications for everyday use are taught to children of different age groups with Word-by-Word recitation, translation, and transliteration method to help Muslim kids in learning the Arabic Duas easily. 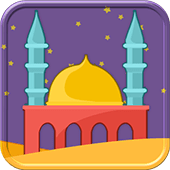 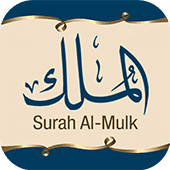 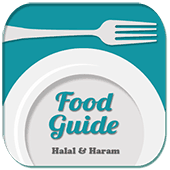 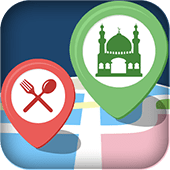 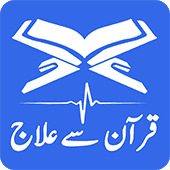 The app will help your kid in learning the most important Islamic duas for different set of daily activities such as Dua for waking up and sleeping, Dua before eating, drinking water and many more. 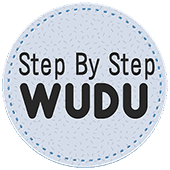 The Pro Word-by-Word feature will help the child to learn duas without any assistance as it excellently communicates with the kid to make him interested in learning to read, recite, and memorize the words of Duas and Azkar. 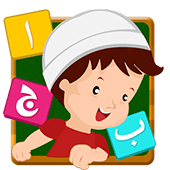 Word by Word Teaching - Word by word tab shows the dua in Arabic where each word is highlighted in a separate box, which improves the focus and attention of the kids to the individual word level. 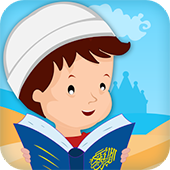 Each word is recited separately to help kids in learning the right way of reciting the Dua. 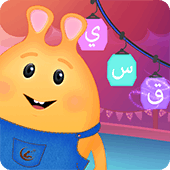 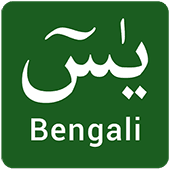 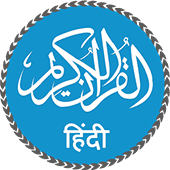 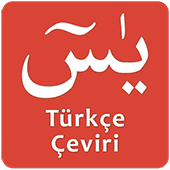 Translation & Transliteration - The translation and transliteration of the highlighted word are also given separately to help the child understand the sounds and meanings of the word. 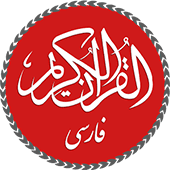 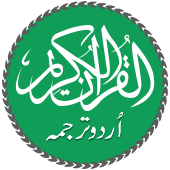 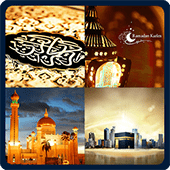 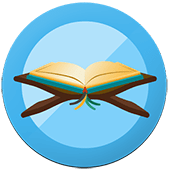 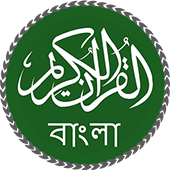 Audio Recitation - The reciter recites complete Islamic Dua and a highlighter scrolls through the dua simultaneously to show the word being read. 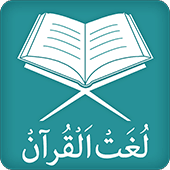 Highlighter - The Reciter recites complete Islamic Dua and a highlighter scrolls through the dua simultaneously to show the word being read. 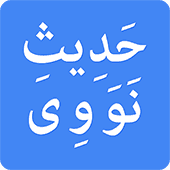 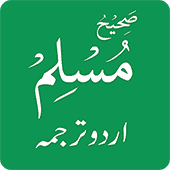 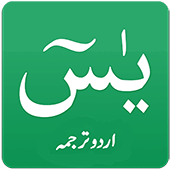 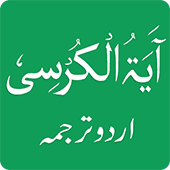 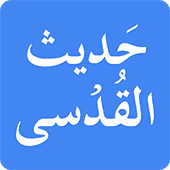 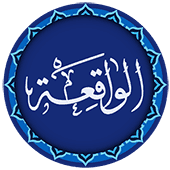 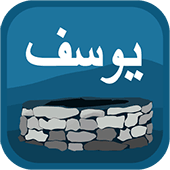 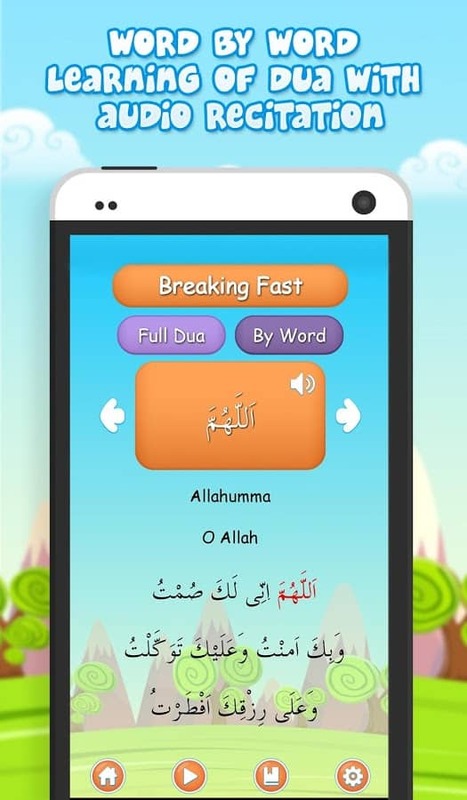 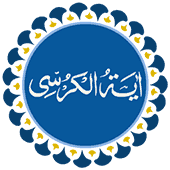 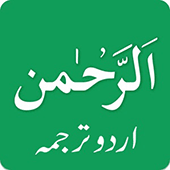 Full Dua - Full Dua tab of Kids Dua Now shows the complete dua with translation in English and Transliteration of Dua. 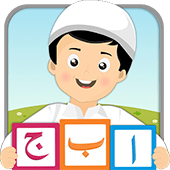 Graphics & Interface - Kids Dua Now uses descriptive pictures to illustrate the purpose of each Muslim dua, which makes learning easy to comprehend for the Muslim kid. 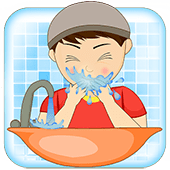 In addition, the elegant interface provides an easy to use experience even to the kid. Customize Settings – You can customize the app to change font style, font size, turn on & off the translation & transliteration features. 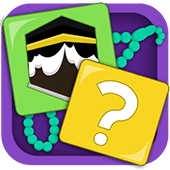 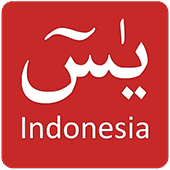 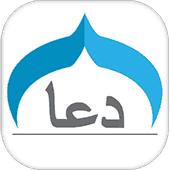 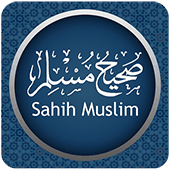 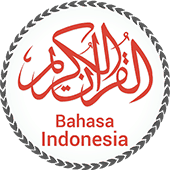 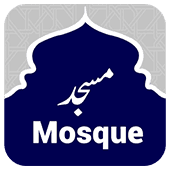 Note – The application is equally helpful for the Muslim converts interested in learning the basic Islamic Duas. 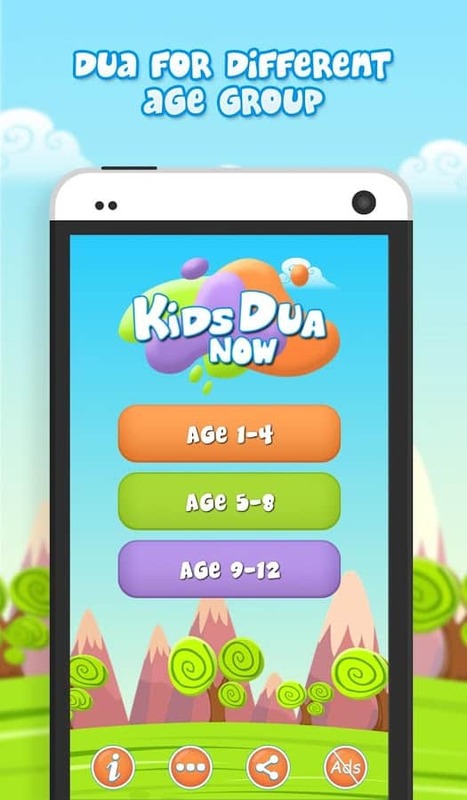 Rate "Kids Dua Now" to help us improve our application and make Islamic Learning accessible to everyone.